2 Samuel 11:1 In the spring, at the time when kings go off to war, David sent Joab out with the king's men and the whole Israelite army. They destroyed the Ammonites and besieged Rabbah. But David remained in Jerusalem. They say an idle mind is the devil's workshop...idle hands are the devil's tools. When we become idle, we stop moving. We may place ourselves in situations that we should not be in. This was the case for David. He was a warrior...a fighter...a born leader. But in the spring when the kings went off to battle, David stayed home. Staying home led him into a downward spiral that would impact his life in a dramatic way. Terrible things ensued because of his sin with Bathsheba but she was not the problem. Being out of position was his problem. He should have been on the battlefield that spring. It would have been much safer than the battle that nearly took all he had. We need to be aware of the purposes and places God desires us to be and listen to His still small voice as He propels us there. There is indeed a time for everything. When it's time to rest, rest. When it's time to volunteer, volunteer. When it's time to fight, don't stay home! Don't send someone else to do your fighting for you. THIS IS THE DAY that the Lord has made and YOU have been fully equipped to handle anything that comes against you. Fight the good fight of faith! 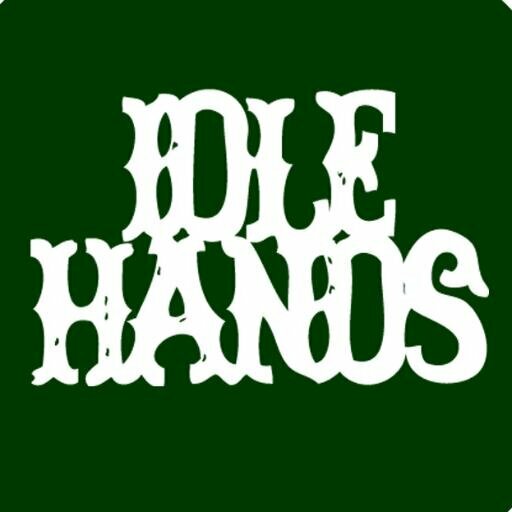 Don't let your hands be idle!